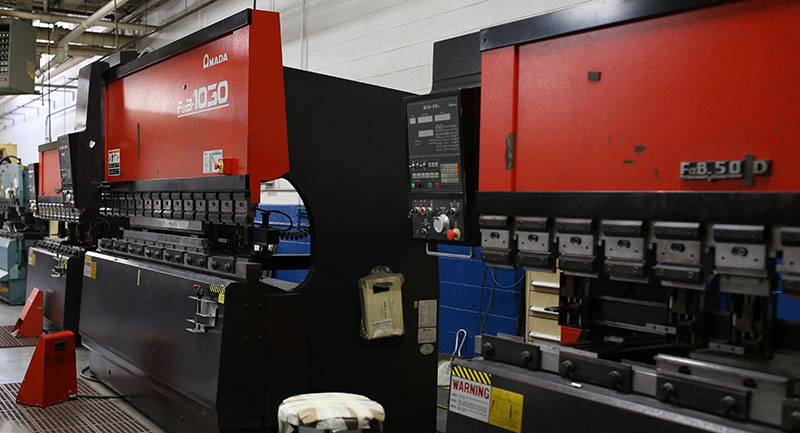 Astro Manufacturing and Design’s experienced, skilled fabricators along with state of art equipment and expanded capabilities, ensures that our customers receive consistently high quality parts and assemblies. We are versed in a variety of software, and will work with your files, models, or prints to produce products that meet & exceed your expectations. Our laser and press brakes are networked with engineering. This, along with our laser inspection scanner allow efficient processing of components from conception to finished product. In addition to precision fabrication, we also provide heavy-gauge plate and frame construction. Combining the use of fixturing and interlocking design features we process weldments and fabrications up to 1 ton. 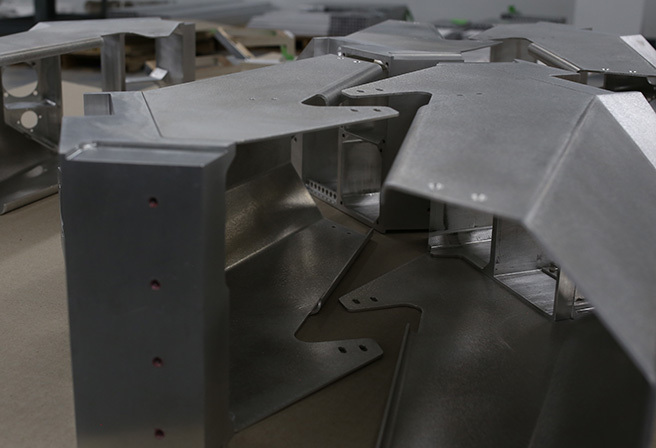 We design and build our own weld & assembly fixtures, combining machined components and precision sheet metal fabrications to ensure a precise and consistent finished product. Contact us today to learn more about Astro Manufacturing & Design’s sheet metal fabricating services.